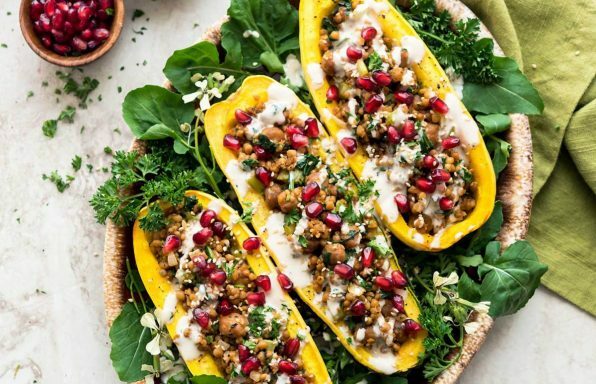 These Couscous-Stuffed Delicata Squash are absolutely stunning, not to mention delicious! Made with Wild Garden’s Couscous Heat & Serve Pilaf and Wild Garden Tahini! 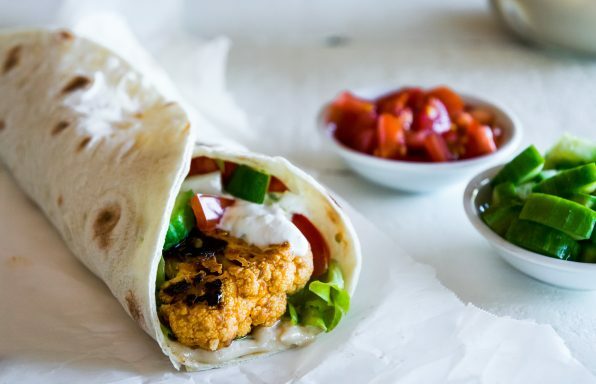 Whether you eat meat or not, this easy and delicious vegetarian recipe is guaranteed to light the fuse at your next barbecue. 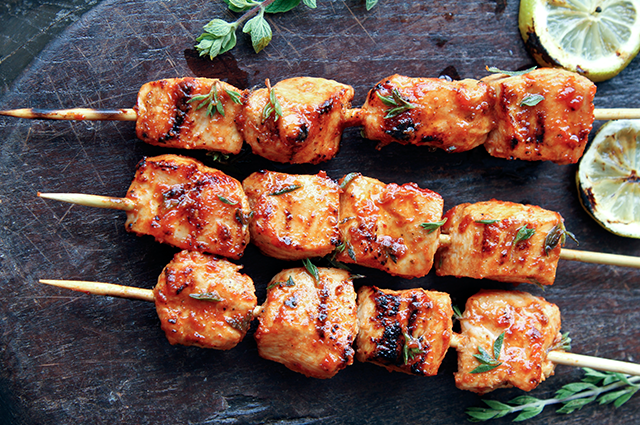 These Grilled Tofu Shawarma Skewers are the perfect thing for grilling all fall-long. 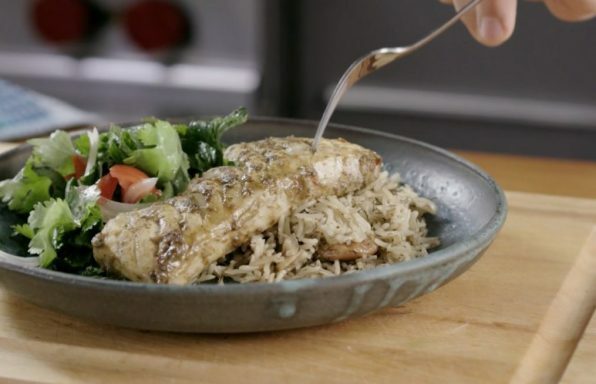 Super easy-to-make with Shawarma Marinade and Couscous Pilaf! They are as delicious as they are good-looking. 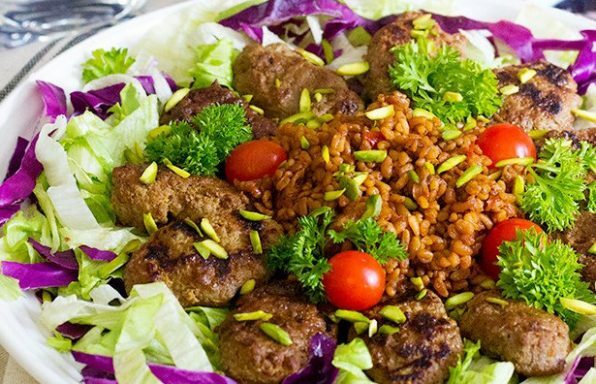 Spice up your usual meals with this Pomegranate Pistachio Koftas with Bulgur. 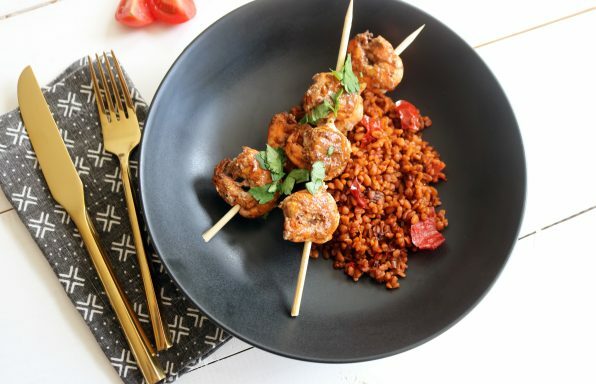 Grilled koftas served with a delicious bulgur make the perfect meal! 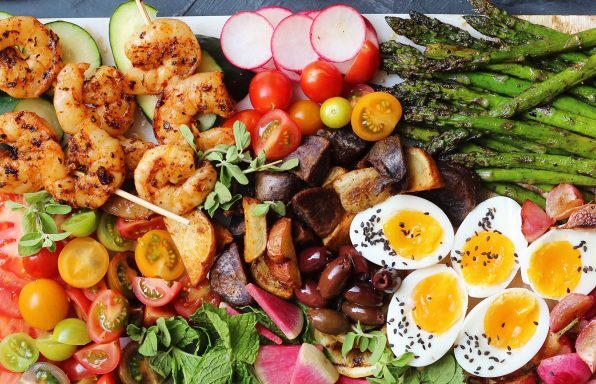 Celebrate the sunshine than with a delicious roasted salad. Perfect for parties or gatherings, the epitome of summer days! 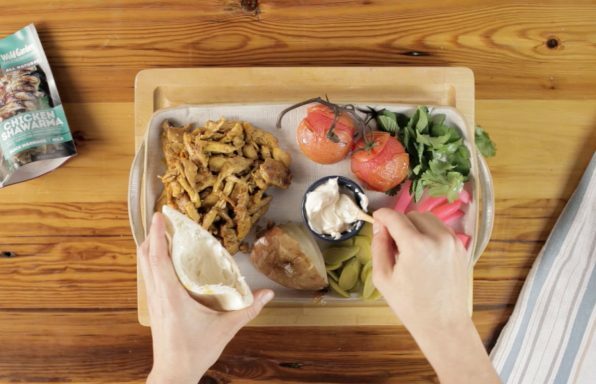 We are passionate about foods from the Mediterranean. Wild Garden believes ANYONE can cook like a chef. That is why we show you step-by-step instructions for our best meals. 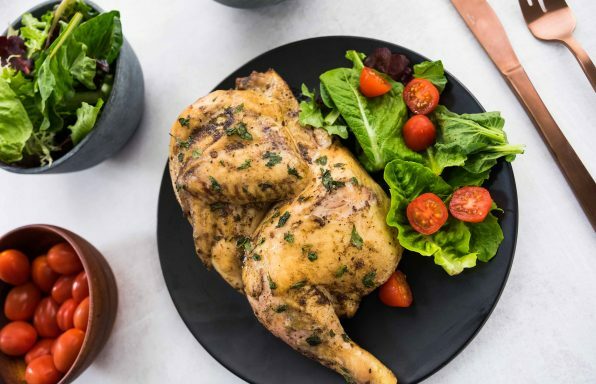 We would love to send you our recipes and updates right to your email. If you have any feedback, drop us a line below.